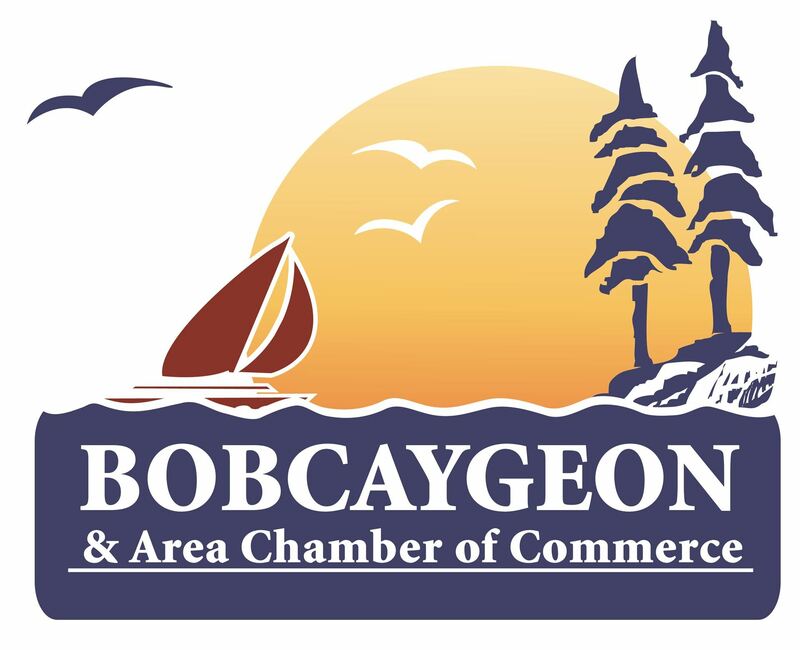 Situated on three picturesque islands between two of the loveliest lakes in Ontario, and within the City of Kawartha Lakes, Bobcaygeon offers both activity and tranquility. 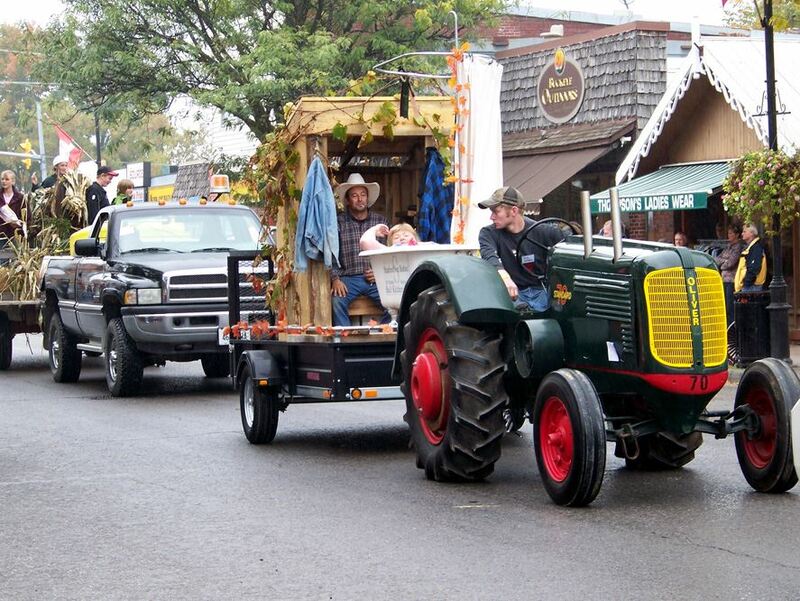 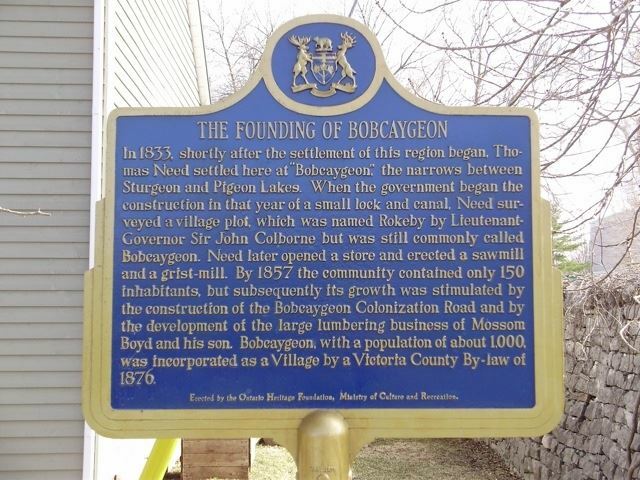 Though Bobcaygeon is a comfortable drive from busy urban areas, its small town setting transports visitors to a world of its own. 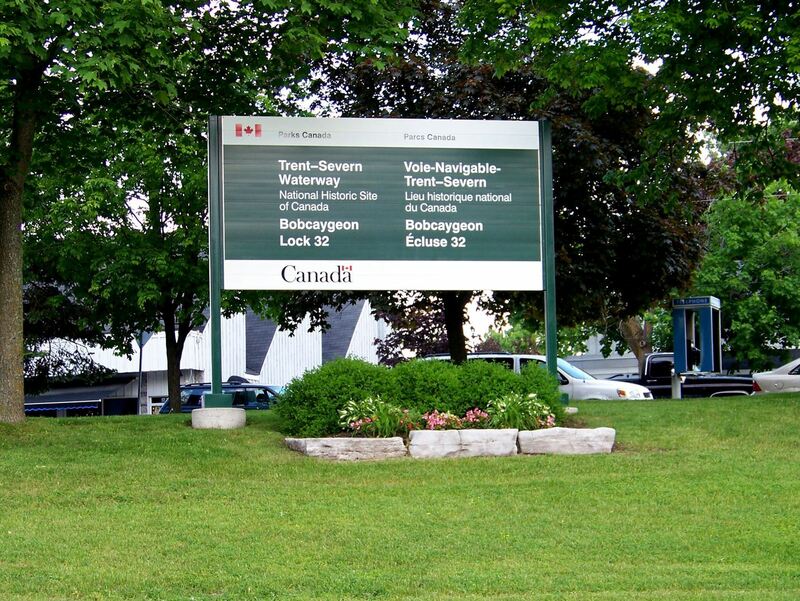 Canoeing, boating, fishing and swimming compete for attention with lounging, walking, shopping and sightseeing.